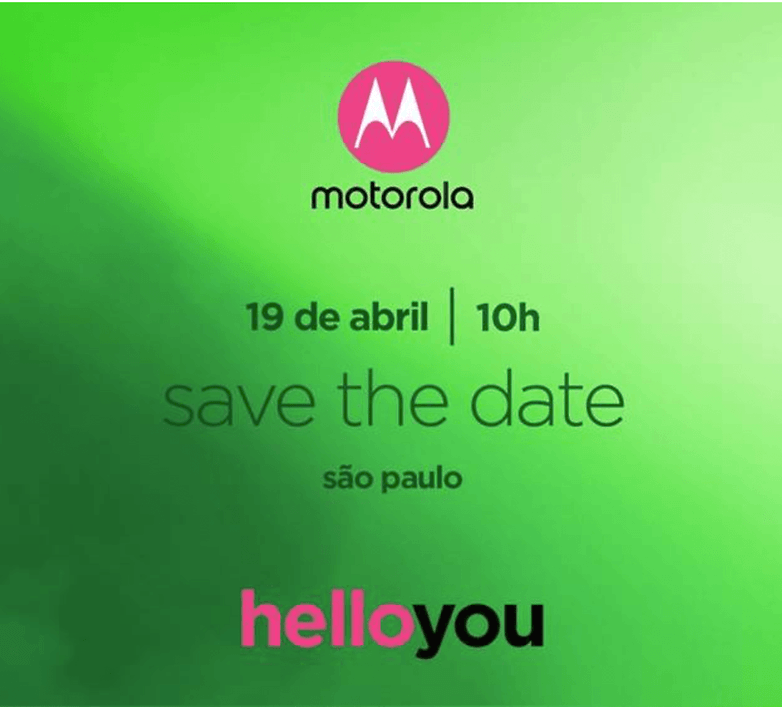 Motorola has scheduled an event on 19th of April and has already started sending out invites for the event in Sao Paulo, Brazil. We can expect Motorola to introduce its latest G6 line of devices which are dubbed as Moto G6, G6 Play, and G6 Plus. The Moto G6 was listed for $249.99 in the U.S retailer while the G6 Play was listed at $199.99. All the three smartphones are expected to come with the latest 18:9 display and fingerprint sensor to enhance the security levels. According to rumored specifications of these handsets, Moto G6 Plus, G6 Play, and G6 features a 5.93-inch display and 5.7-inch IPS displays respectively and come out of the box with Android Oreo 8.0 operating system. The G6 Play is expected to come in 6GB and 4GB RAM variants and feature 12MP + 5MP camera setup on the rear with 16MP selfie camera with LED flash. There is also a 3200mAh battery which comes with Turbocharging technology. It is also expected to come with 2.2 GHz Octa-core snapdragon processor. The Moto is expected to come with 3GB / 4GB RAM options with 64GB / 128 internal storage. There will be the same 12MP + 5MP rear camera setup with LEF flash and also a 16MP front-facing camera with LED flash. There is a smaller 3000mAh battery on the rear with Turbo charging. The Moto G6 Play will feature 2GB or 3GB RAM with 16GB or 32GB storage options and will either come with 12MP or 13MP rear camera with 5MO front-facing selfie camera. There will be a 4000mAh battery on the Moto G6 Play with fast charging technology and according to the rumors, it also has a fingerprint sensor. Nothing is known about the pricing and global launch yet. Are you interested to buy any of these handsets? Comment in the section below and stay tuned to Android Advises for more news and updates.